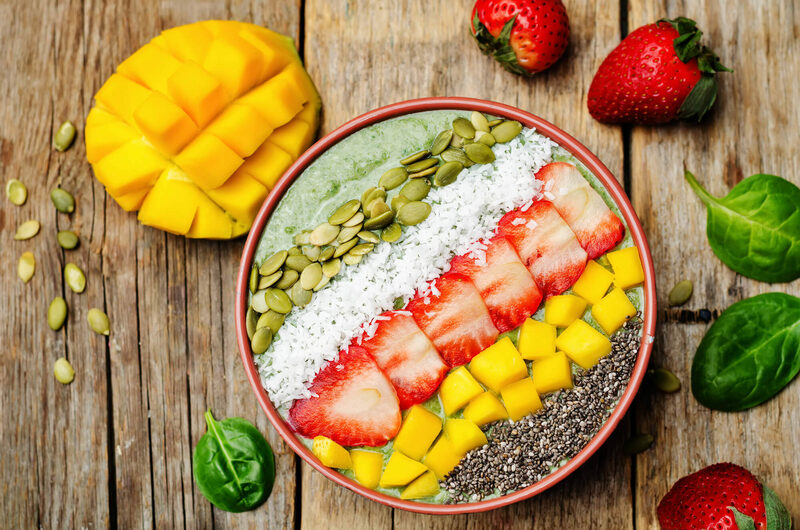 Post a photo of you and your fabulously attired wheels to Instagram and you could win a $100.00 gift card from Mawa’s Kitchen! 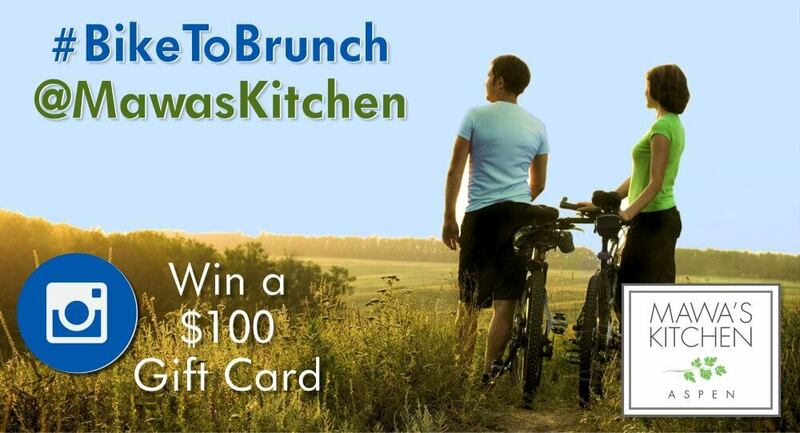 Just post your picture to Instagram and use the hashtag #BikeToBrunch and mention us @MawasKitchen to be entered into our Summer 2018 Bike To Brunch Contest. Our contest runs all summer long, so enter each time you have brunch with us. Click the Bicycle Icon on the mapping tool below for bike-friendly directions. Copyright © 2011–2019 · Mawa's Kitchen Aspen · All rights reserved.